Product #21134 | SKU FS01 | 0.0 (no ratings yet) Thanks for your rating! 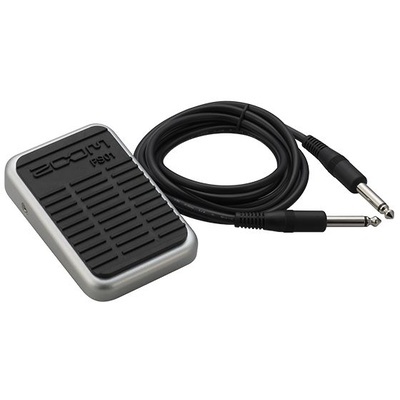 The FS01 is a momentary foot switch for Zoom guitar and bass effects devices that allows you to bypass effects, turn the tuner on or off, enable the delay hold function, and mute the delay input, as well as providing tap tempo input for rhythms, the looper, and various effects parameters. The FS01 can also be used with the Zoom R8 recorder to start and stop playback, punch in and out manually, and change effect patches.